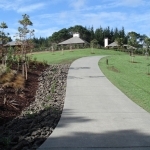 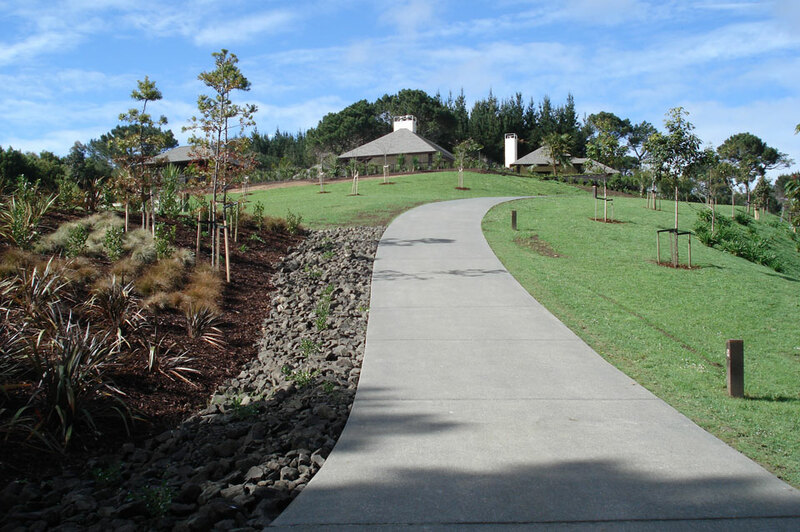 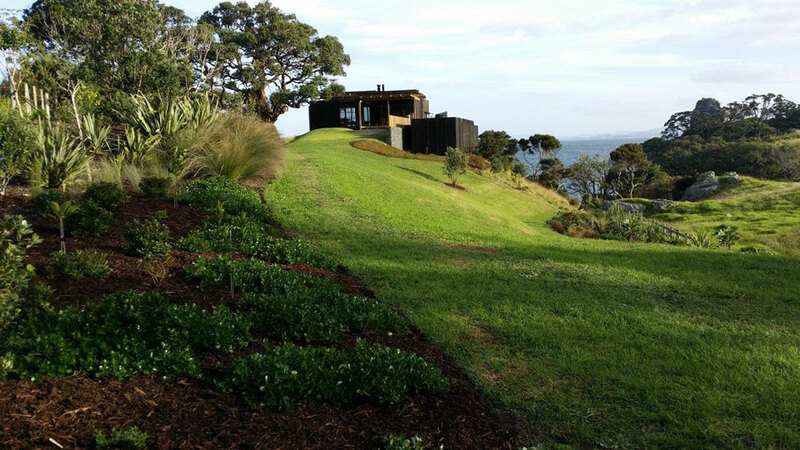 Lifestyle block - Landscape design, garden care services and gardening maintenance with Auckland landscaping company Second Nature Landscapers New Zealand. 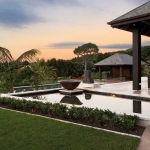 In this context there is an opportunity to create gardens and planting layouts in a more expansive scale. 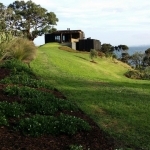 This often involves creating spaces with diverse uses – such as tennis courts, vegetable gardens and orchards – as well as creating a garden that relates more directly to the living areas. 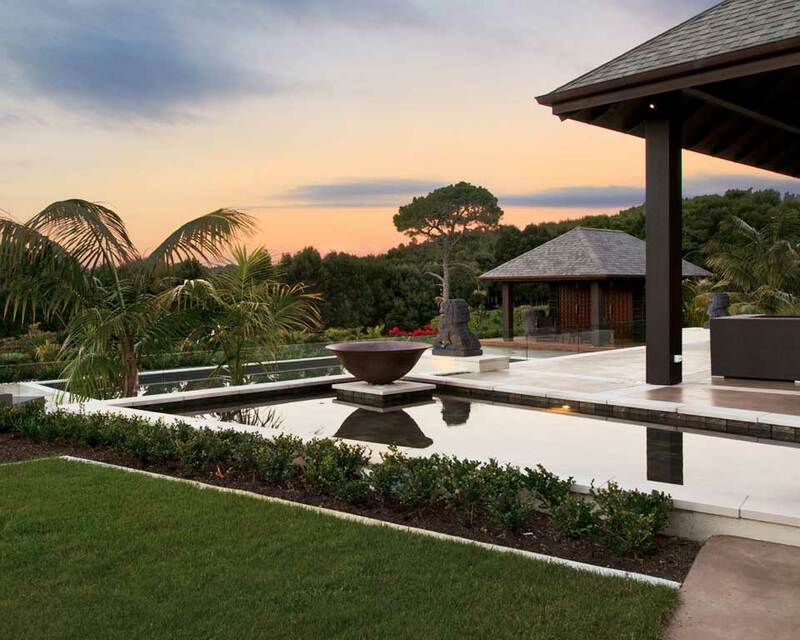 Strong forms can be used on a grand scale, utilising trees and plant forms and built elements to create interest and engaging vistas.